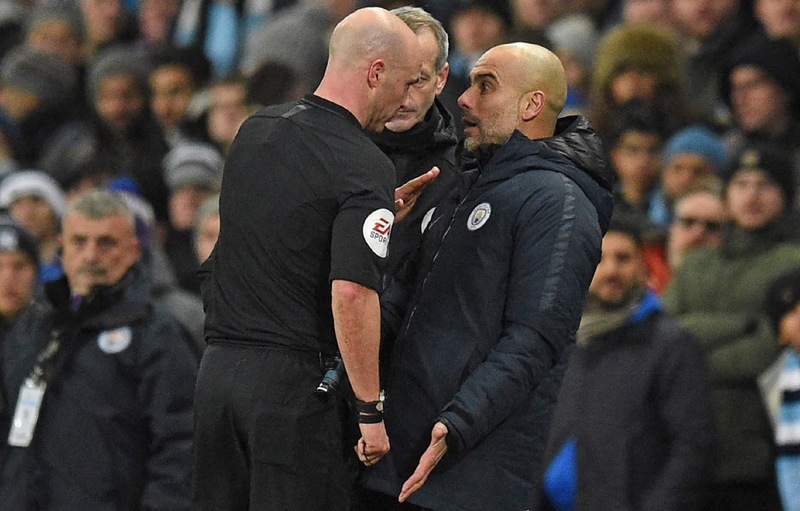 PREMIER LEAGUE : PEP GUARDIOLA WARNED BY FA OVER FURIOUS RANT AT REF DURING MANCHESTER CITY – LIVERPOOL CLASH ! - Sports | Sports 24 | Sports News ! 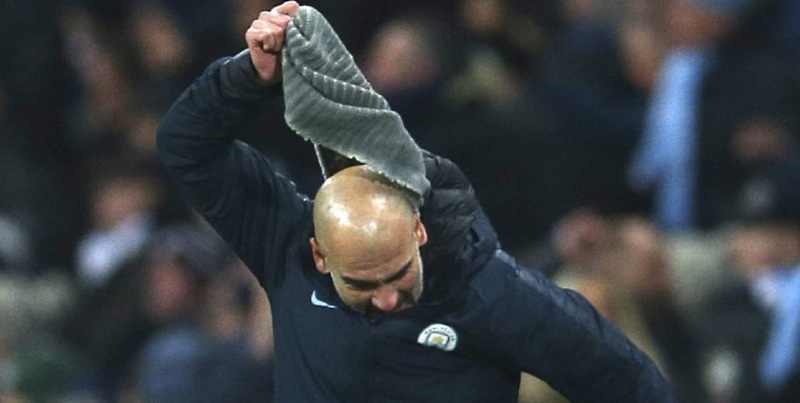 Home Videos PREMIER LEAGUE : PEP GUARDIOLA WARNED BY FA OVER FURIOUS RANT AT REF DURING MANCHESTER CITY – LIVERPOOL CLASH ! PREMIER LEAGUE : PEP GUARDIOLA WARNED BY FA OVER FURIOUS RANT AT REF DURING MANCHESTER CITY – LIVERPOOL CLASH ! Should Guardiola be reprimanded for his touchline antics? Manchester City boss Pep Guardiola has been warned by the Football Association about his behaviour during his side's win over Liverpool. Pep Guardiola has been warned by the Football Association about his behaviour during Thursday's 2-1 victory over Liverpool. "I don't remember a league so tough, there are so many huge contenders fighting for the title. It is closer, every game is a final." Pep Guardiola praised his players for revitalising the title race after inflicting Premier League leaders Liverpool's first defeat of the season. "We knew that if we won we would be in contention to fight for the Premier League, if we lose it is over"
"Jurgen Klopp will not agree but for the Premier League it is a good result."